 At Living Waters, we celebrate baptisms for God's children of all ages. Many of our baptisms happen with infants, but we believe that anyone can and should be brought to the waters of Baptism. If you're interested in being baptized or having your child baptized, we would love to invite you to "Baptism 101." There we learn what Baptism is, what it does, and the promises that are made by people and by God at baptism. Share your information below and a staff member will contact you about upcoming dates.